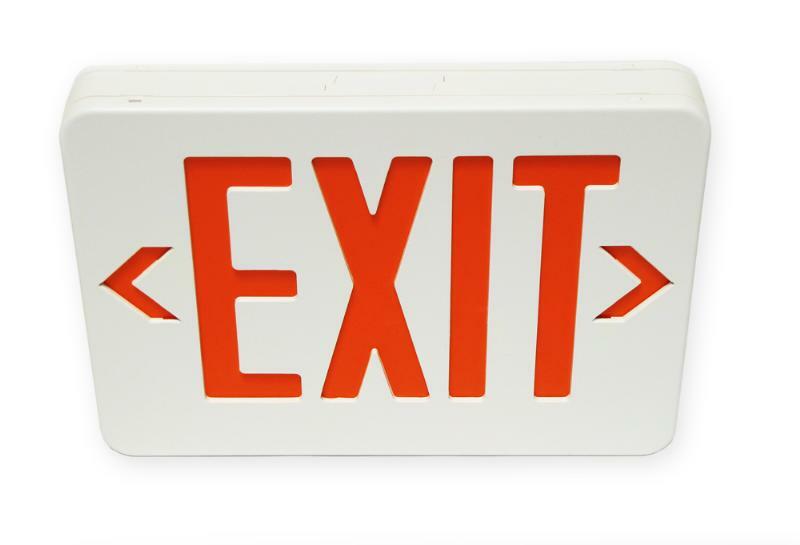 This Sentry Electronics Labs emergency exit light is an essential for every business, large or small. Incorporating advanced technology to meet your professional needs, this brightly lit and slim design has universal mounting abilities. This necessary unit is easy to install and is energy efficient.